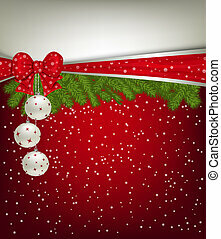 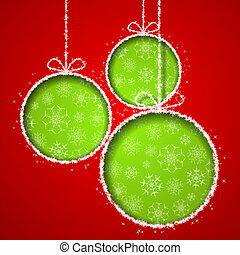 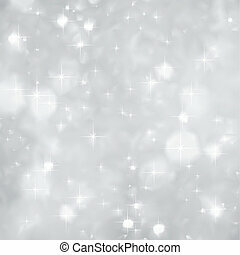 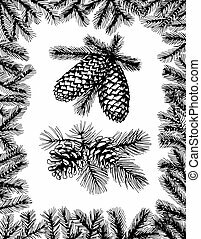 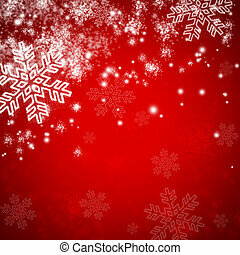 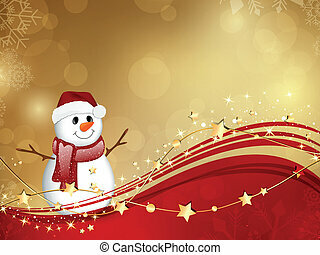 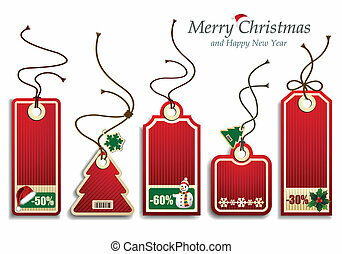 Christmas background with white snowflakes. 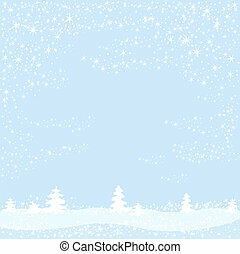 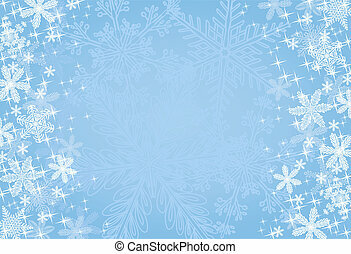 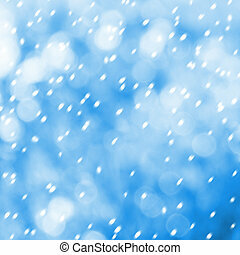 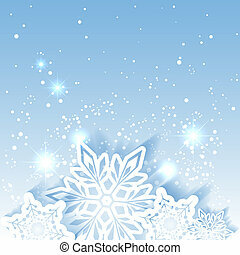 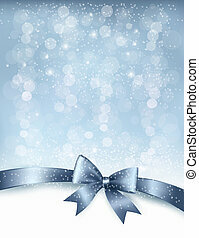 A wintry blue background composed of realistic snowflakes and stars. 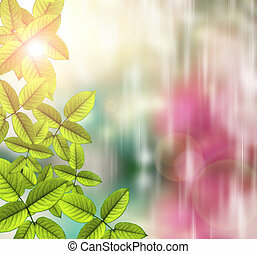 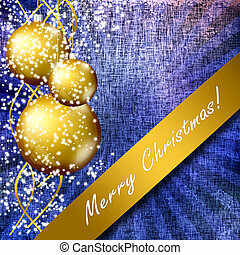 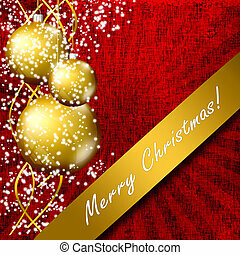 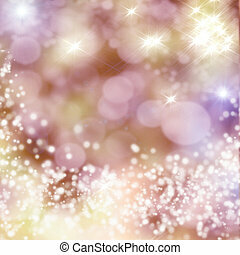 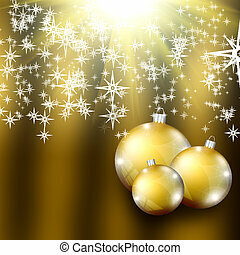 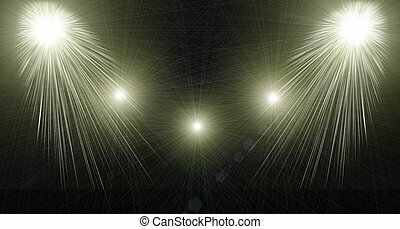 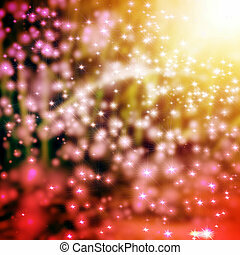 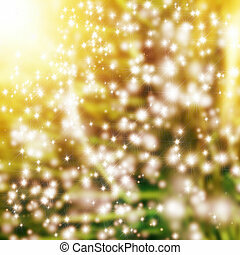 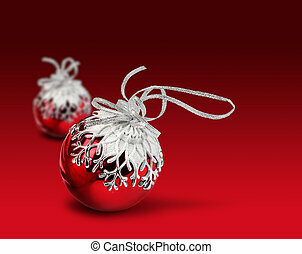 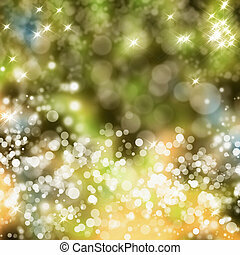 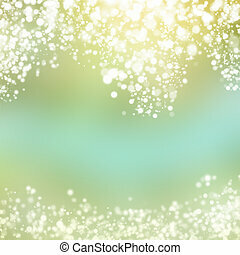 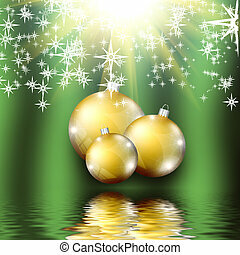 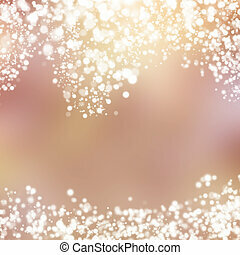 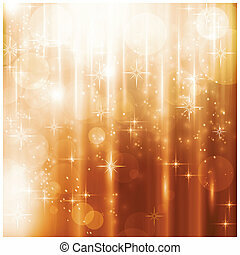 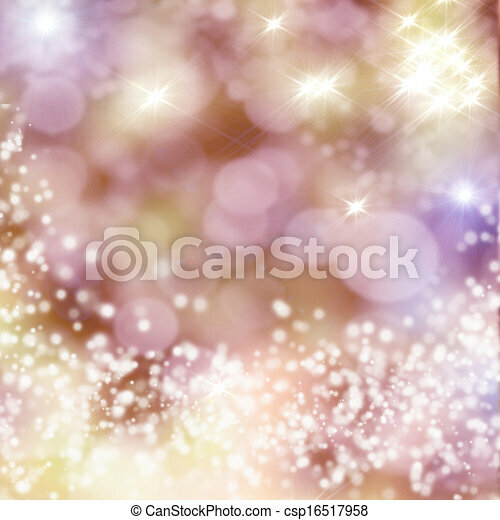 Light effects, blurry light dots and stars on a warm golden background for your Christmas design.